In double exposure photography superimposition of two images create a single image. Double exposure is a technique in which the camera shutter is opened more than once to expose the photo of two times usually different each other. After this, the picture is superimposed on the original one. In this technique, we use graphic editor just like Photoshop for creating more compelling images. This photography is famous because of its beauty and uniqueness is always present in each image. In double exposure photography some shots in the original form and some manipulated by the photographer for showing an identical effect. 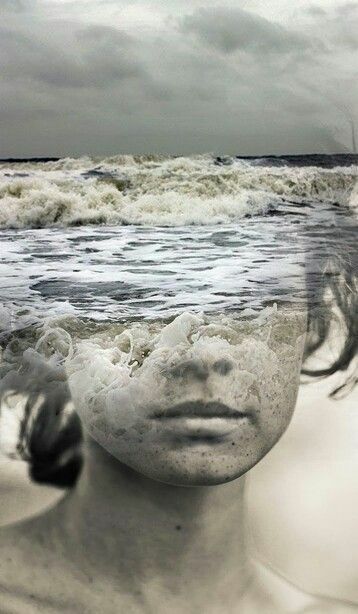 Here give you 25 fantastic examples of double exposure photography.